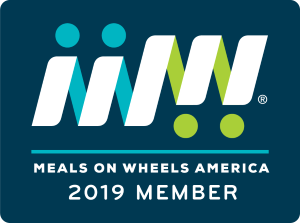 Our Major Givers are those supporters who contribute $1,000 or more to Meals on Wheels Riverside in a calendar year. These gifts play a major role in enriching the lives of our Riverside County seniors. With your major gifts, we can do our part in ensuring that older adults age with dignity, independence, and health. Our Major Givers will receive special benefits and acknowledgments throughout the year.